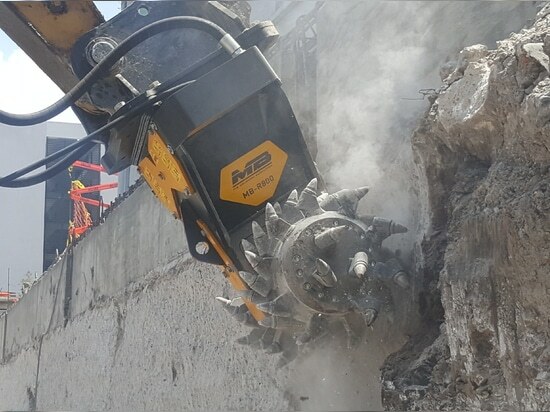 News & Trends> White Papers > Building - Contruction > MB Crusher SpA > Case History: MB R-800 drum-cutter at work in Kuwait, proves its strenght. 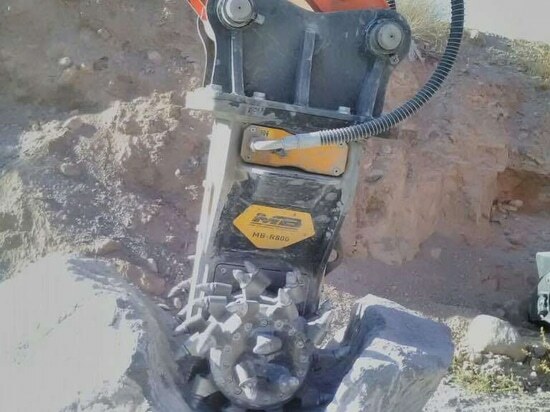 Case History: MB R-800 drum-cutter at work in Kuwait, proves its strenght. 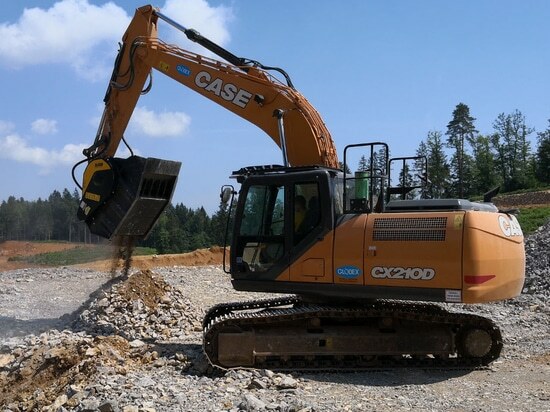 The completion, and maintenance of the existing part of the 7th Ring Road started at the beginning of 2017. 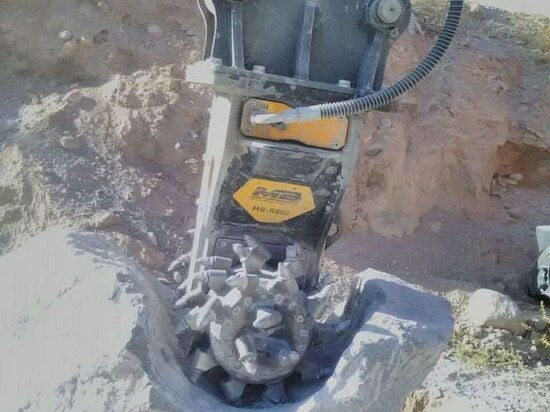 It includes the road development, starting from the western part, connected with the Regional Road, till intersection 71 on Al-Fahahil hihgway. 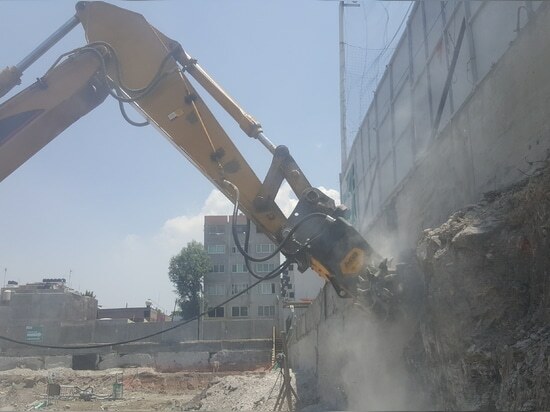 In addition, it covers upgrading all the seven intersections of the Road, with total length of 22 km, plus 3 pedestrian overpasses and 4 stops for public transport. 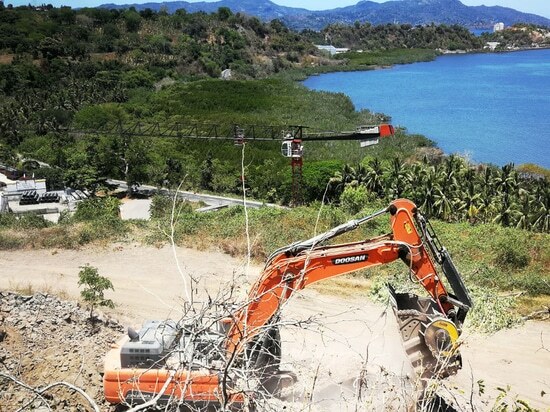 The project will be executed in 48 months and is expected to be completed by the end of 2020. 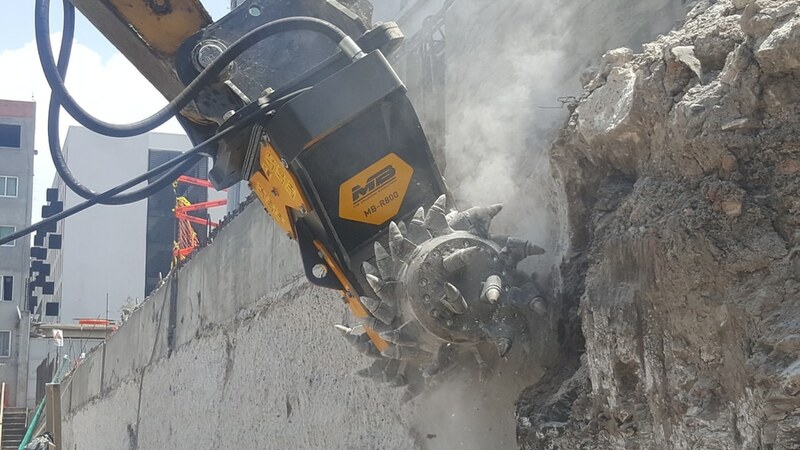 In this particular road work application in Kuwait, and thanks to its low vibration characteristics, drum cutter MB-R800 is used as primary tool such as a valid alternative to hydraulic breakers and road headers. 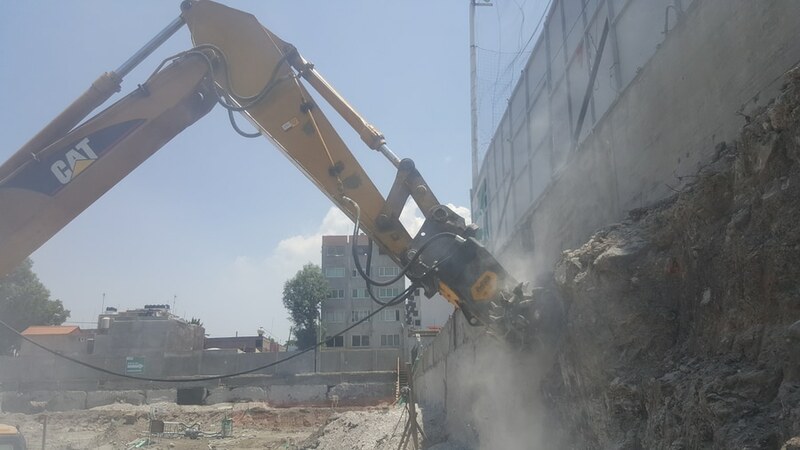 It is able to make openings without damaging the surrounding material, or where large sections of concrete need to be cut into smaller sections for rapid removal, both on vertical and horizontal surfaces. 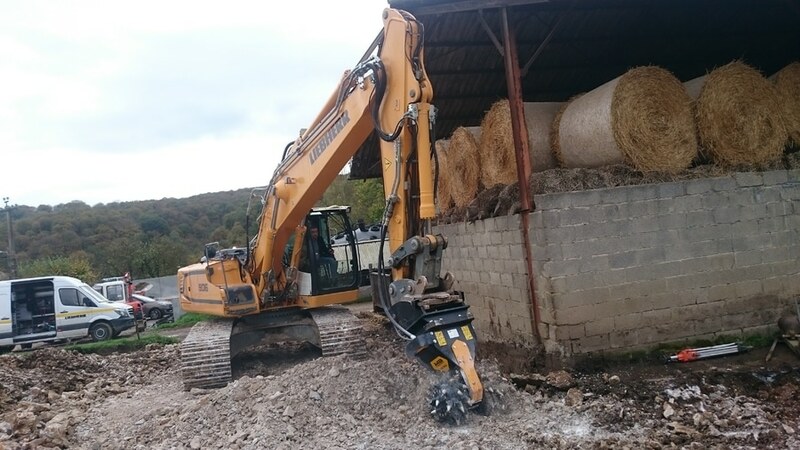 The MB Crusher Drum Cutter MB-R800, expecially created for excavators from 10 to 22 tons, is suitable for any application requiring hard material to be cut or grind away. 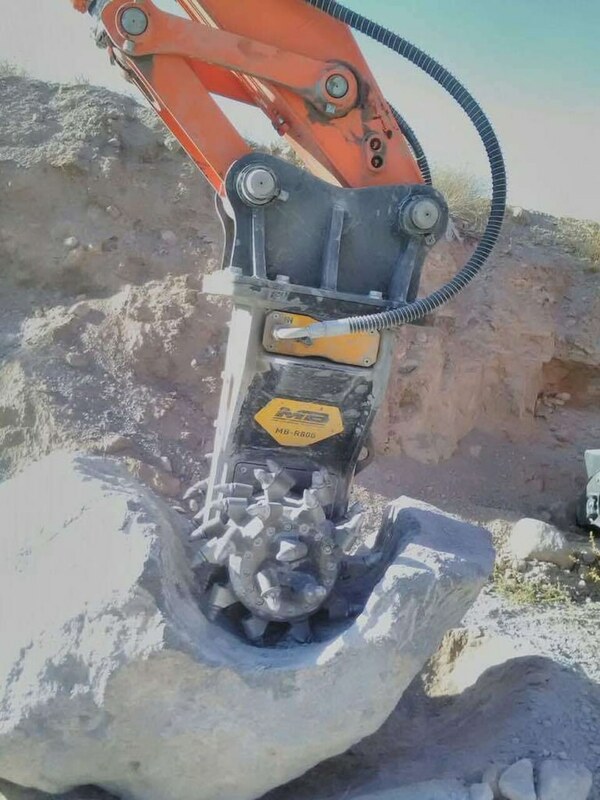 The unique Direct Drive Twin Motor system, improves power and production rates, far exceeding the capabilities of conventional rock grinders. 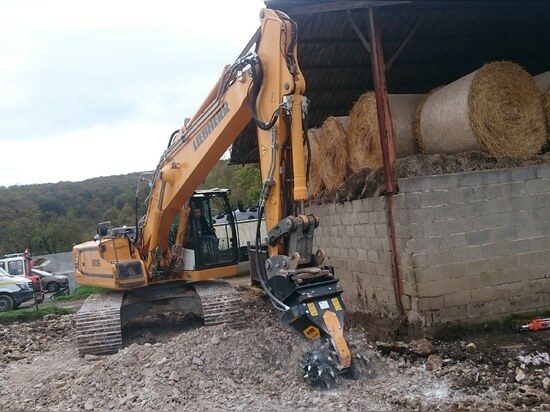 MB Crusher means an ever-expanding range of strictly certifed attachments, suitable for any operation machines, that reduces costs, processing times and transportation of materials, while contributing to the environment.